When Minister Polak announced on June 18, 2015 that the Jumbo Glacier Resort had not been substantially started, the Environmental Certificate for the project expired. 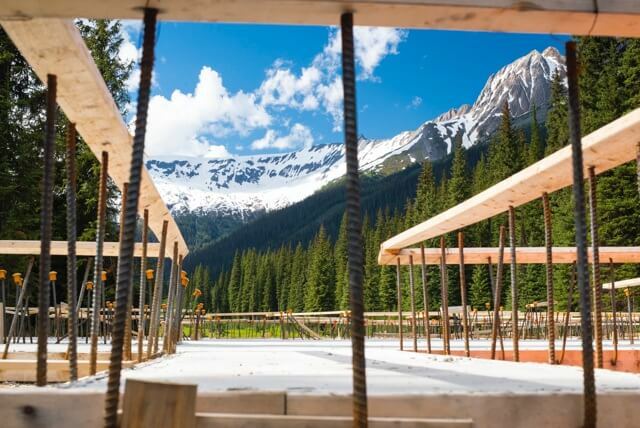 Whoops of joy erupted across BC, celebrating the historic announcement and the effective rejection of Jumbo, but there was notable silence from project proponent Glacier Resorts Ltd. And understandably so – without an Environmental Certificate, no development on the project can proceed. But last week, Glacier Resorts announced its intention to seek a judicial review on Minister Polak’s decision (read it here) – arguing that the 2 concrete slabs that were poured in the middle of an avalanche path constitute substantial development of the proposed 6500 bed, 4-glacier, 4-season ski resort. Our submissions, prepared by Ecojustice (read them here) told a different story, one that aligned with Minister Polak’s decision. Stay tuned – the Jumbo saga continues.